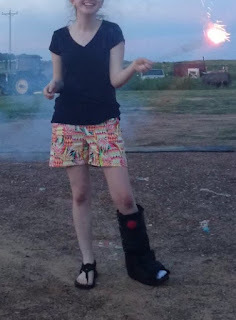 Life as Pink Einstein | Dallas Fashion and Lifestyle Blogger: My Summer Favorites! Sadly, summer is coming to an end. This summer has been pretty great though; I traveled to some fun places across the country and did a lot of fun things with friends and family. 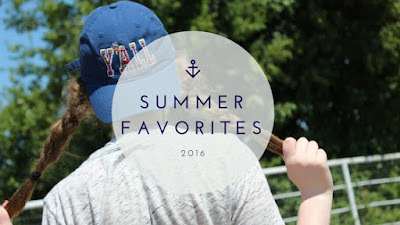 I'm going to be telling you about my summer favorites! 1. My sunglasses! My sun glasses have been a life saver this summer! Before now, I never really enjoyed wearing sun glasses but now I understand the benefits and see how much easier it is to go outside in the sun without having to squint. And my sunglasses are super cute! 2. Printed shorts! I got a pair of pineapple printed shorts at Belk (which I can't seem to find on their website for you) that were on sale for $20 and I have worn them every week since I got them! They make the perfect everyday outfit and they are so cute and comfortable. 3.My JLB hat! I never wear baseball hats, like ever. But I have a new love for this Jadelynn Brooke hat that I stole from my mom's closet. It says "Y'all" on the front which I'm not a huge fan of but it's still cute and great to wear while I'm at my brother's football practice. 4. Soft Lips chap stick! I have extremely dry lips all the time which is very annoying so I decided to start using chap stick on the daily and it has actually helped a little bit. 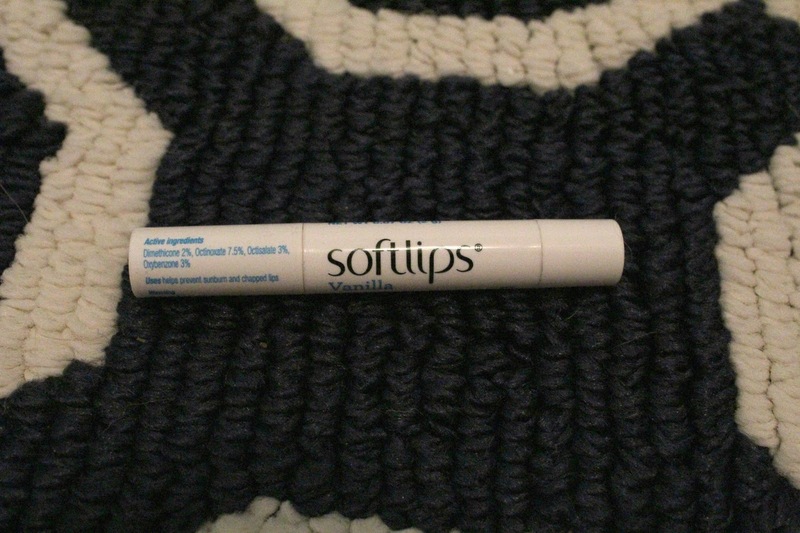 Most of the summer I used the Soft Lips in the flavor birthday cake and then I lost it so now I am using the vanilla one until I get a new birthday cake one. 5.Yoga mat sandals! I went to visit my sister in Missouri and she was wearing these super cute sandals that looked sooo comfortable and she said they were yoga mat sandals. We ended up going to a shoe store to try out a pair and oh my goodness! They are so comfortable. I ended up getting the solid black pair just like my sister while my step mom got the water colored pair. I have worn them every day since I got them! 6. Snow cones! Summer is my favorite time of year. It's the time of year where we're out of school, you can go to the pool, go on fun adventures with friends but most importantly, the snow cone stands open! Snow cones are one of my favorite things. I have no idea why but I really love them! My favorite flavors to get would have to be bubble gum, cotton candy, and silver fox! 7. Swamp Queen makeup palette! I reviewed this makeup palette in a Makeup Monday post a while back (you can click here to read about it). To be totally honest I bought the palette because Bunny made it and I love her channel and I did plan on using the makeup palette but I didn't intend on using it as much as I have been. This has been my go to palette all summer. The neutral eye shadow colors are perfect for summer or just a regular day in general. The palette comes with a card that gives you a day and a night look and the day look has become my everyday look. 8. Pom Pom sandals! Oh my goodness! I am in love with my pom pom sandals! At first I didn't wear them very often because they kept falling down and I though that I had wasted my money but I figured out a way to tie them so the stay up and I wear them all the time! They add such a fun twist to any outfit and they are so unique. So those have been my favorite things all summer! I can guarantee that there are more things I have been loving I just can't think of them at the moment. Comment below some things you have been loving this summer!